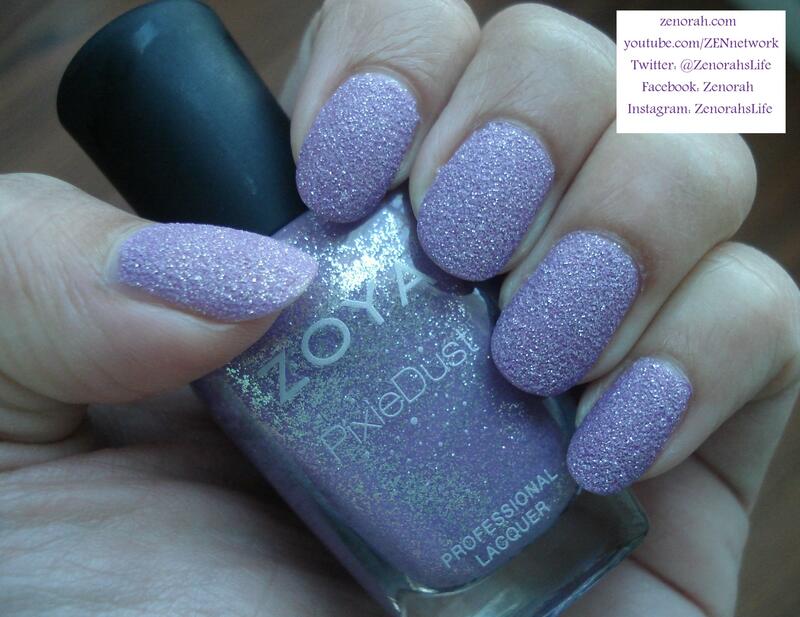 Zoya ‘Stevie’ – is a gorgeous lilac polish infused within Zoya’s Pixie Dust formulation & is from their Summer Pixie Dust Collection 2013. 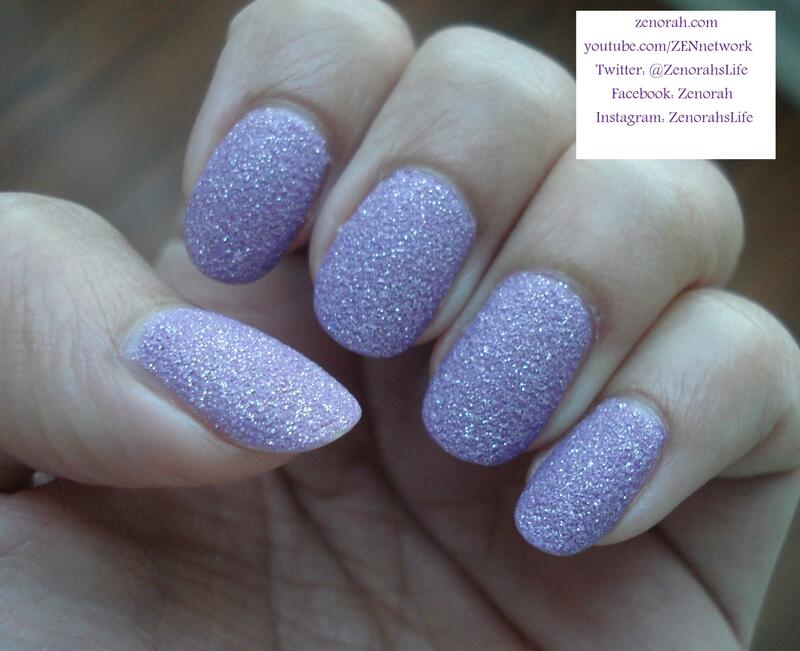 This polish is STUNNING in person, it reminds me a lot of OPI Do you Lilac it but in Pixie Dust form. Zoya recommends NOT using a base coat – which works for me because it’s one less step – you are viewing 2 coats of polish however this dried within 10-15 mins to be honest though I don’t mind at all because once it dries it makes my nails feel so STRONG! Have you guys encountered the same feeling? For the best application – apply ONE coat and let it dry completely then apply the 2nd coat. I am IN LOVE with the suspended sliver glitter? shimmer? particles – this photo doesn’t do it justice when it’s under water!!! I can’t stop staring at my nails – this is definitely one you NEED to add to your collection even if you’re not into the textured trend, I think you will make this one the exception. I consider these Pixie Dust polishes my ‘lazy’ girl polish because I don’t need a base coat or top coat and it lasts at least 1 full week without chipping but with minimal tip wear. As my nails are growing, I can definitely appreciate the strength it provides which makes me VERY excited for their new Pixie Dust Fall Collection 2013!! If you are a purple polish lover, hands down PICK THIS UP!!! 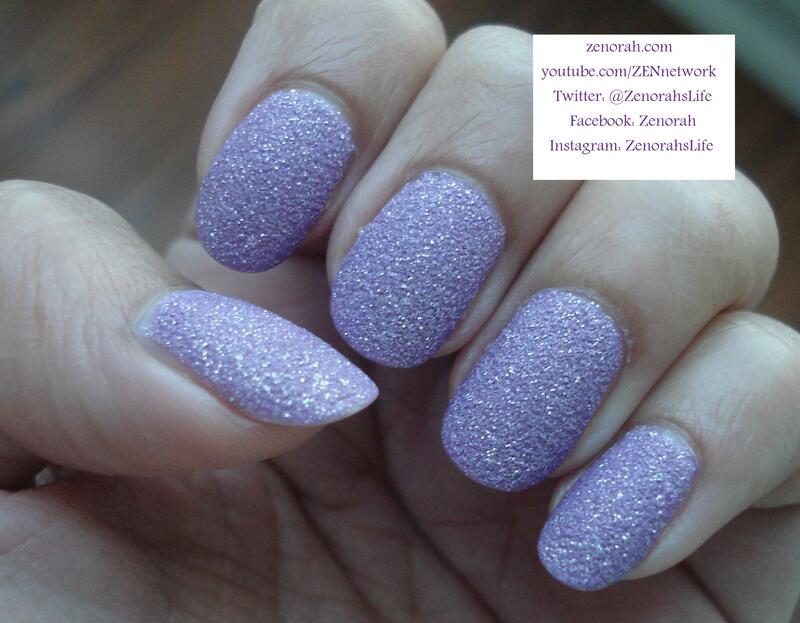 Do you own Zoya ‘Stevie’ ? What are your thoughts on this nail polish? I NEED THIS POLISH!!! I LOVE IT! !